Dioxazine Purple is a deep, rich, cold, transparent violet with strong tinting strength. It is an excellent base for mixing a range of purples and violets. It has a similar hue to Ultramarine Violet or Cobalt Violet Deep, though slightly darker. 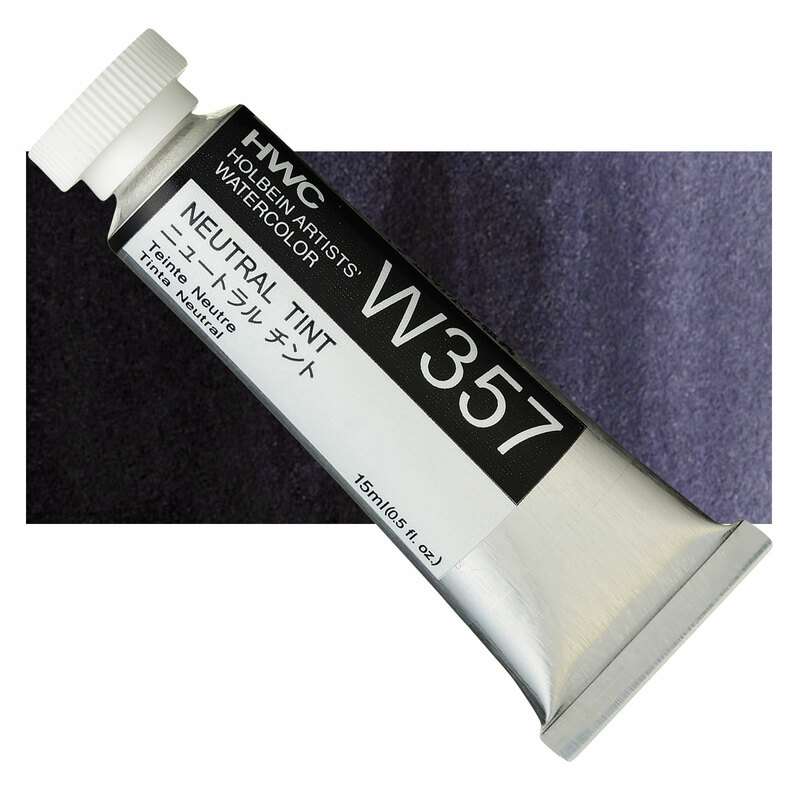 A close hue of this pigment can be mixed in acrylic form using Permanent Alizarin Crimson and Ultramarine. Dioxazine Purple has a lightfastness that ranges from fair to poor, and it does not have very good permanence.